I've always been a bit of a book worm and when I was younger used to hide myself away in a Matilda like fashion, nose in a book in a hidden corner somewhere. This early reading obsession has had a profound affect on my life, as I'm currently in my last year of an English Lit degree! From a young age, I've also had the habit of collecting books. This started with Beatrix Potter stories, Mr Men and Animal Ark (remember those) and has progressed to anything D H Lawrence and Virginia Woolf. My passion for all things vintage has inspired many a charity shop/car boot hunt for old Penguin books. 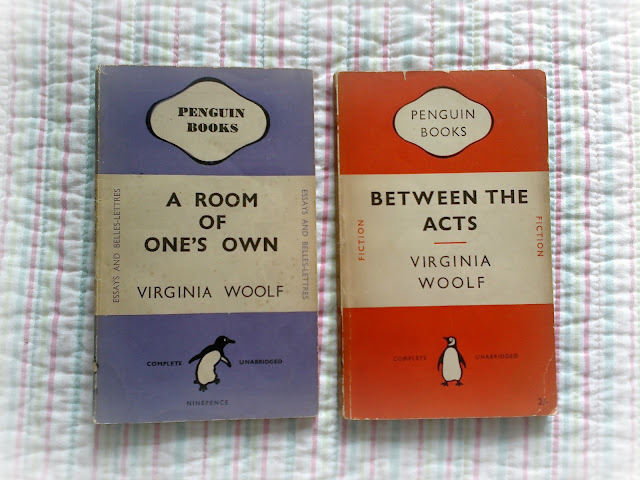 One of my favourite places to search is Oxfam in Richmond, North Yorkshire. It's a bit far from Brighton I know (I grew up and have relatives there), but their book section is fantastic for both contemporary fiction and the classics. Over Christmas I got stupidly excited about finding a 1932 copy of Woolf's The Common Reader there. 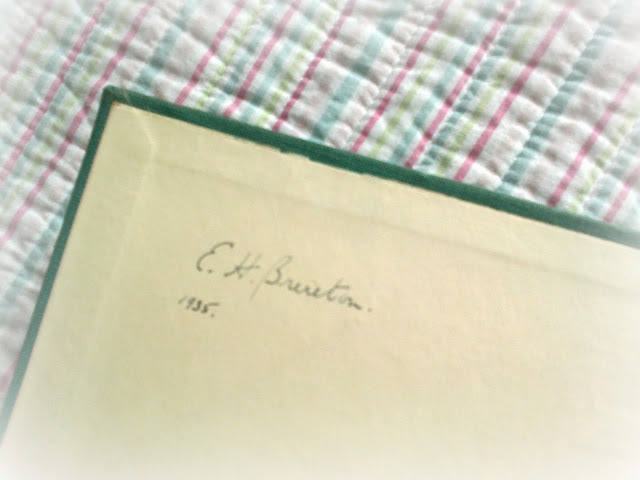 It's a little dusty but other than that in perfect condition, and I can't help but wonder who E H Brereton was! Another collection that I feel brewing is cookery books. 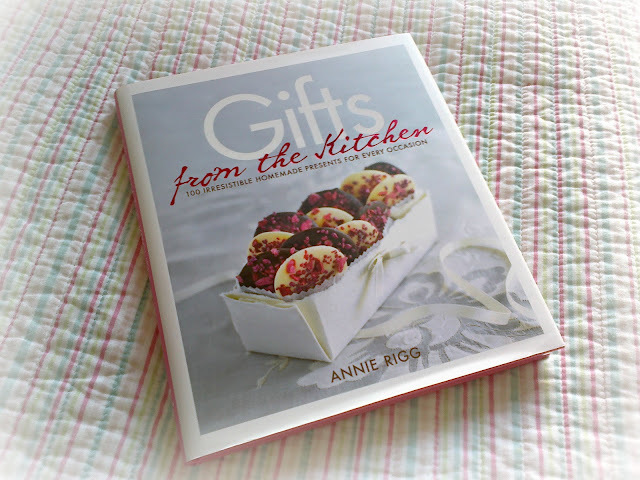 For Christmas, I got Gifts from the Kitchen by Annie Rigg. It's full of really quirky yet elegant gifts to make; shot and styled beautifully. 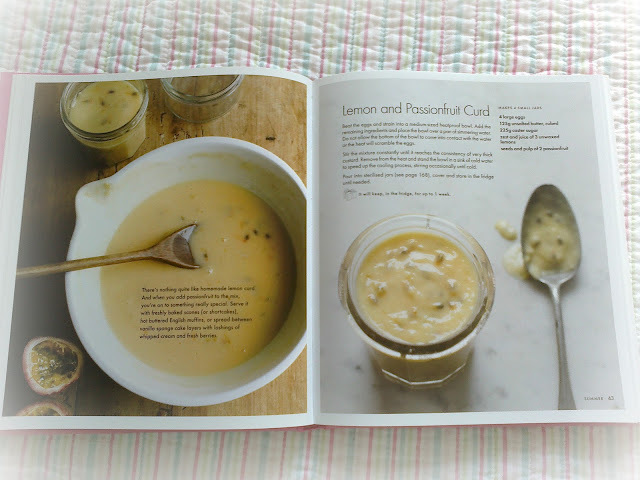 I'm looking forward to getting stuck in with a fair few of the recipes; on my to-do list are 'Pink and White Vanilla Marshmallows', 'Rhubarb and Vanilla Vodka' and my particular favourite 'Lemon and Passion fruit Curd'. The recipes are divided into seasons, and there's also a Celebration section at the end, that includes 'Fortune Cookies', 'Panforte' and 'Cashew and Almond Barfi'. It's not just sweet foods either, there are pickles and pasta as well as accompaniments for cheese. This year I made an assortment of red berry, pistachio and crystallised ginger chocolate buttons, similar to the ones on the cover, although I found the recipe online. This book has given me so many ideas of what to make family and friends for next Christmas! Although I usually search for cooking inspiration online, I'm now lusting after Nigella and Jamie's publications so I can make a little something special for me at dinnertimes!